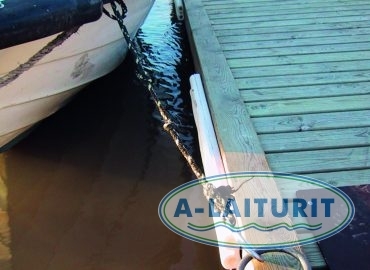 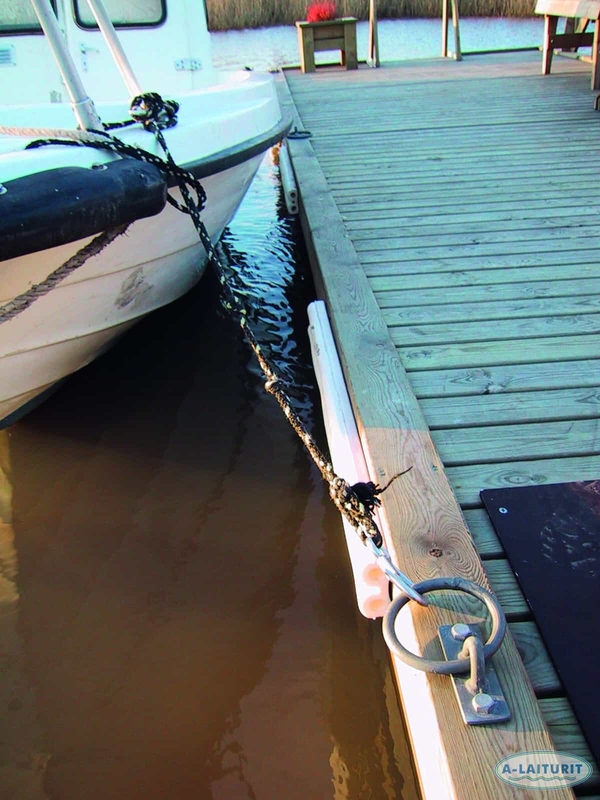 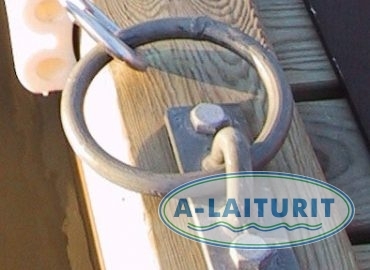 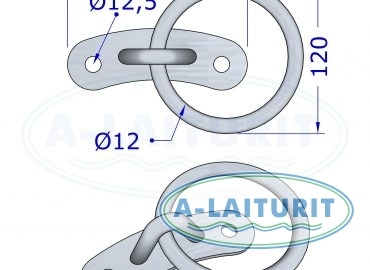 Mooring ring for fastening boats, to be installed to the wooden deck of the dock as an attachment point for small boats. 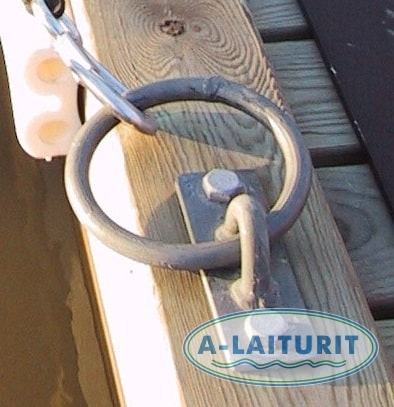 Hot dip galvanised. 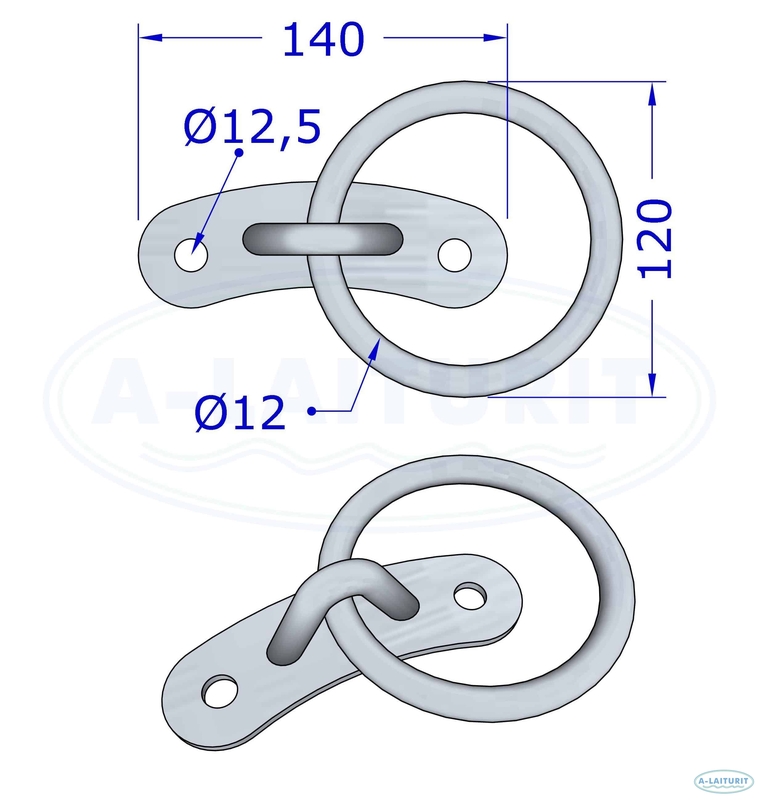 Package includes screws.